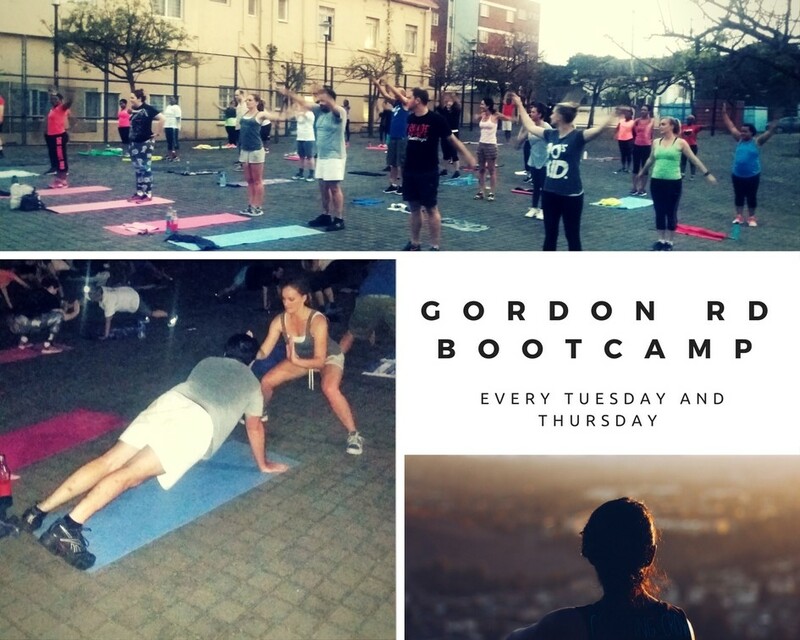 Every Tuesday and Thursday evening, a FREE community Bootcamp is held in Gordon Rd Park. It has been amazing to see the support of the community and the motivation of those who attend the class. The classes consist of a Cardio work out and each person in attendance brings a unique energy and vibe to this community Bootcamp – Keep up the good work! Florida Rd Keeps Fit!